We represent the entire collection of Jonn Einerssen. 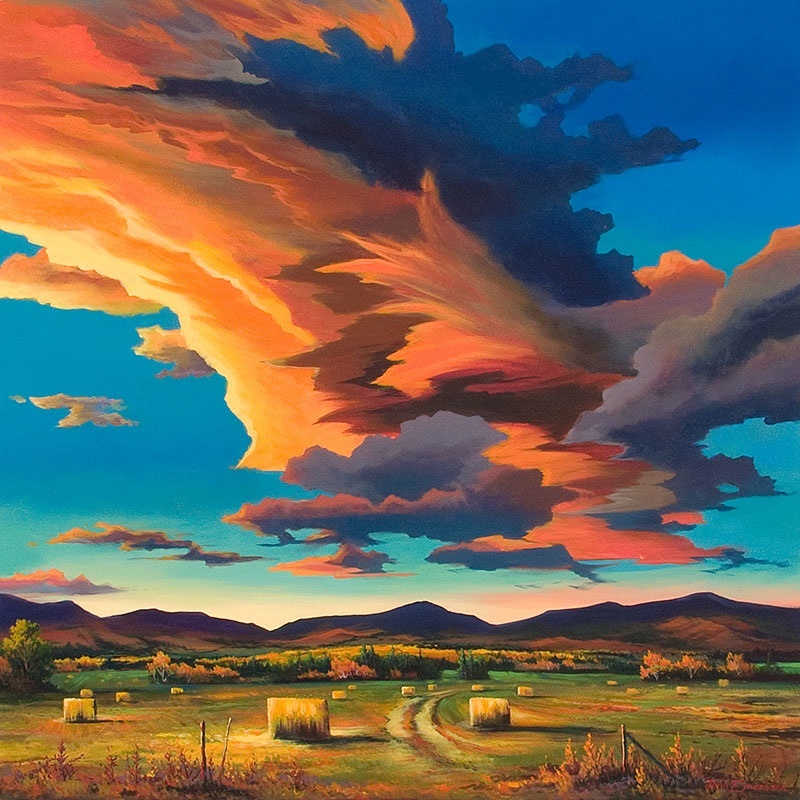 Separate worlds sharing light and space, are connected by the artistic vision of Jonn Einerssen. Jonn Einerssen's original oil paintings are distinguished by a harmonious play of light and colour. 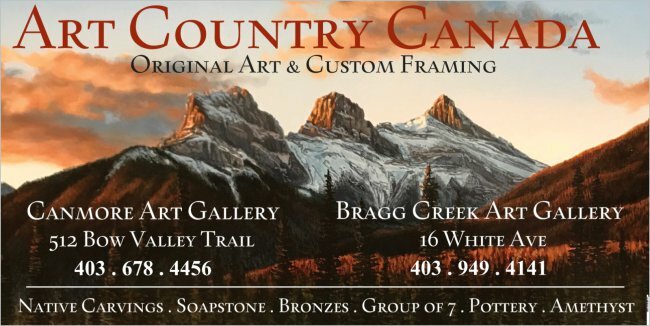 His bold and realistic works are inspired by the raw, uncontrolled power of nature, and wide open spaces of the oceans and prairies. 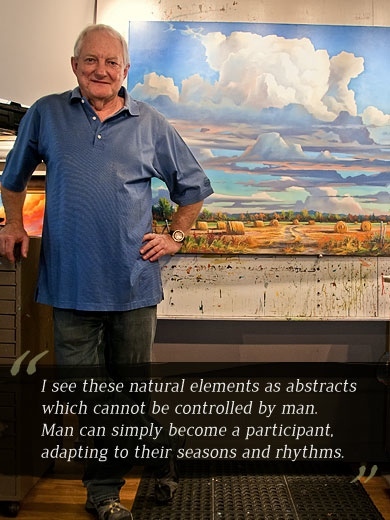 Although worlds apart, Jonn's love for both the sea and prairies is inspired by his life experiences. Born in 1949 and raised on the western prairie, Jonn grew up surrounded by golden wheat fields, and views of grain elevators rising out of the horizon into the big, western sky. It was those impressions that Jonn would first put to canvas. Upon moving to the West Coast of British Columbia, Jonn gravitated to the ocean, which he found had an affinity with the prairies. Wide open spaces, as far as the eye could see, provided limitless potential for experiencing nature in all its glory. Mesmerized by its raw power, Jonn went on to paint the rhythms and moods of the sea with a remarkable authenticity. Jonn's hallmark seascapes often include the image of a sunlit wave, captured in a hypnotic, frenzied dance, revealing a fleeting moment in the ebb and flow of time. Jonn sees painting as a mix of craft and philosophy, a subject of which he never tires, and the inspiration for spirited conversation among old friends, and new ones. "I approach a painting out of a desire for self expression," he says. But also from what I see in others. That raw expression, as colorful, inspired and passionate as the artist himself, defines the art and vision of Jonn Einerssen.